A quick view of the most influential metrics in Carmichael. Carmichael is a suburb of Sacramento, located within the county of Sacramento, and about a 20 minute drive to downtown Sacramento. It is bordered on the west by Arden-Arcade, on the east by Fair Oaks, by Foothill Farms and Citrus Heights on the north, and by Rancho Cordova on the south. 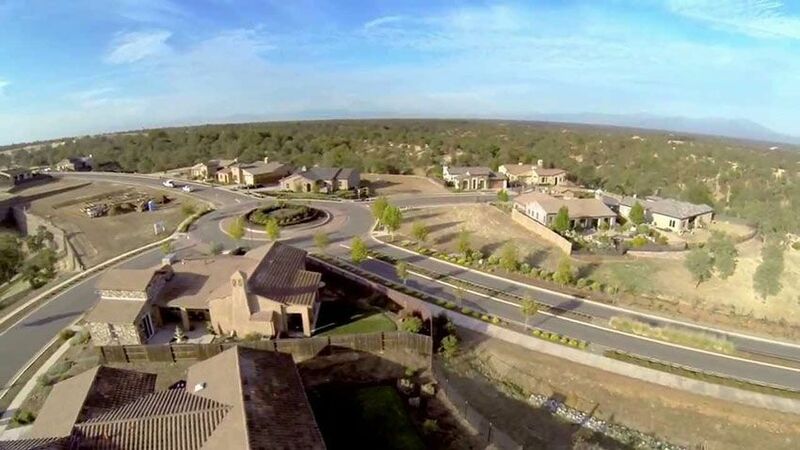 Some parts of Carmichael are extremely affluent, while others are significantly less so. Carmichael is home to Ancil Hoffman Park, a 396-acre major park located within the American River Parkway. A major feature of the park is the Effie Yeaw Nature Center. The oak-canopied park is bordered on two sides by the American River. Reconstructed Maidu Indian homes are located at the entrance to the nature center. The Ancil Hoffman Golf Course is also part of the park. Many species of animals can be seen, including wild turkey, deer, coyotes and hawks. The American River Parkway a 23-mile (37 km) parkway that runs along the American River throughout Sacramento County is accessible in Carmichael. The parkway consists of many smaller parks and boat launching points. A portion of the American River Bike Trail traverses the southern Carmichael border. The bike trail is a popular multi-use recreational facility as well as by bicycle commuters. There is currently no public High school in Carmichael. La Sierra High School operated from 1957 to 1984, but it was closed due to budget cuts and was selected among several schools in the district due to having the lowest attendance. There are nine public high schools and a few private high schools that are close by and serve the residents of Carmichael. There are many elementary and middle schools in Carmichael, some of which are excellent. If you are searching for a home in Sacramento and you enjoy biking, water sports, golfing, and you would like to be 20 minutes from downtown Sacramento, Carmichael is a place worth seeing. Fair Oaks is located about 15 miles northeast of Sacramento on the beautiful north bank of the American River, two miles north of U.S. Highway 50. It is bounded by the American River and Rancho Cordova on the south side, Citrus Heights on the north side, Carmichael on the west side, and Orangevale on the east. Fair Oaks is a real blend of rural and suburban neighborhoods, where you’re as likely to see horses and chickens in the street as you are cars and motorcycles. The town center in Fair Oaks is Old Fair Oaks Village, which is where the Plaza Park Amphitheater is located, as well as the community clubhouse and crafts building. This area is known for its chickens, which run wild all over the village and inhabit two small parks in the old town area. Fair Oaks offers a wide range of parks and recreational activities for everyone from the very young to senior citizens, and everyone in between. It boasts of nine different parks over 125 acres with lighted tennis courts, baseball diamonds, and district-sponsored leagues. Fair Oaks is also known for its 114-acre Sailor Bar Park and the very popular American River Parkway and bike path. Fishing on the American River and boating on Lake Natoma are popular with folks living in Fair Oaks. If you like the water and a spending time outdoors, perhaps along the American River, you’ll love Fair Oaks. View our selection of available properties in the Carmichael area. 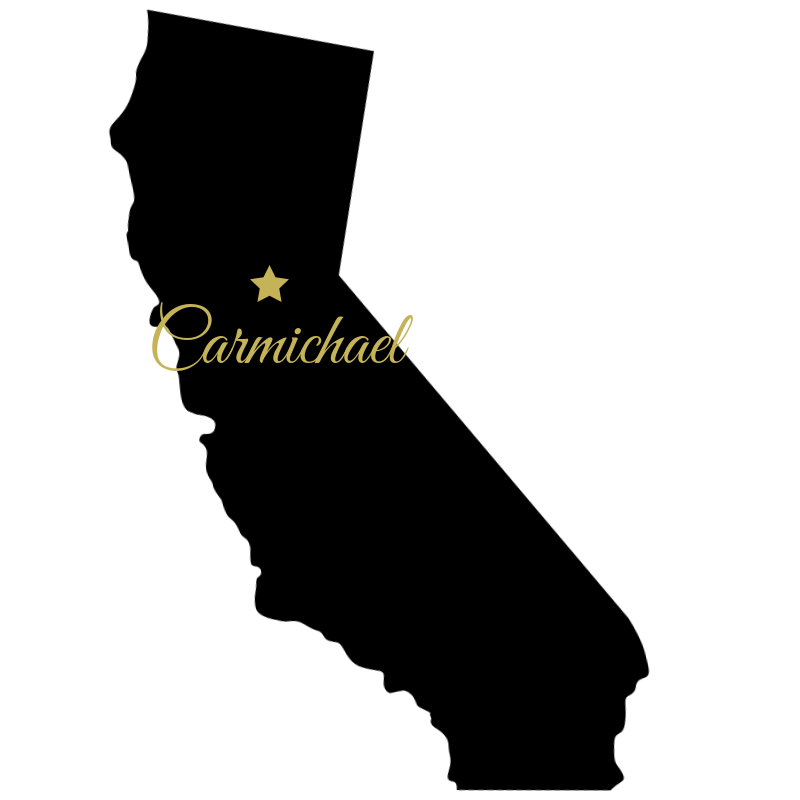 Check out the latest demographic information available for Carmichael. Get to know Carmichael better with our featured images and videos. Learn more about schools near Carmichael complete with ratings and contact information. Browse through the top rated businesses in the most popular categories Carmichael has to offer.